The lambs which never seem to grow or always look a little under the weather are a common headache for sheep producers. Many consider these ‘poor doers’ to be an inevitability, but Sarah Tomlinson of Westpoint Farm Vets says it does not have to be this way. “Many farmers will be familiar with the group of poor lambs which will not finish. This should not occur if they are managed properly and if farmers plan ahead,” says Mrs Tomlinson. She adds good ewe health for target birth weights, colostrum and milk production coupled with good hygiene standards to prevent scours and joint ill will all be beneficial. “Monitoring lamb weights and ewe body condition scores should influence management decisions. If lamb weights are not on target, consider weaning early and move lambs onto better grazing. This will also allow ewes to regain condition before mating,” she adds. “Nutrition is probably the best starting point. If lambs are not on the right amount of good quality grass, this could limit growth. Mrs Tomlinson advises farmers to ‘avoid stressors’ at weaning time. She advises against moving lambs onto clover or chicory from grass at weaning, as the lamb’s rumen requires at least two weeks to become used to a new diet. Mineral and trace element deficiencies are another possible reason why growth rates slow, but ‘are not as common place as people think’, according to Mrs Tomlinson. “A lack of cobalt can cause the wool quality to deteriorate and lambs will not put on condition; it is often referred to as ‘pine’. Some soils are naturally deficient in cobalt and so it will need to be supplemented in the diet. “In some places, lead and other heavy metals can be present at toxic levels causing illness and sometimes death. Avoid grazing young animals, especially those destined for the food chain on affected areas,” Mrs Tomlinson cautions. Parasite infestations are another very common cause of poor performance as they cause gut damage and reduced appetites. 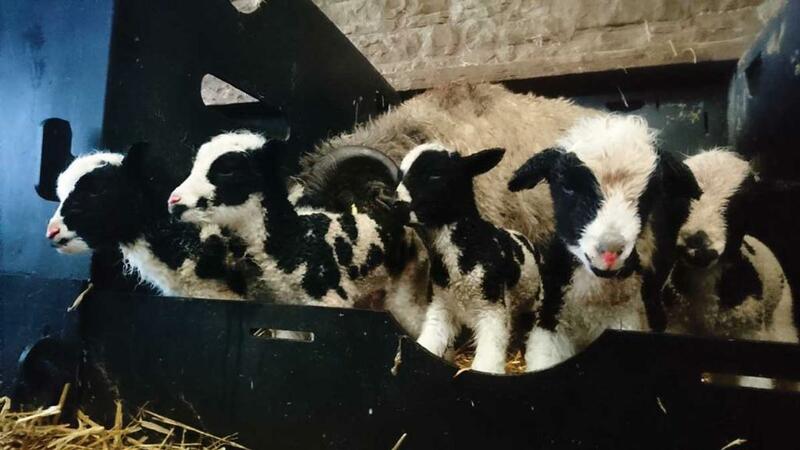 “Lambs begin to graze at three to four weeks of age and will pick up larvae from the pasture,” Mrs Tomlinson says. “Carrying out a faecal egg count (FEC) at approximately six weeks of age, depending on the weather and time of lambing will help identify a worm burden and the most appropriate timing of treatments. “Nematodirus risk is often high at the time of first worming and the use of a white wormer is recommended. As there is recognised resistance all over the country to the white wormer group except in nematodiris, I would advise doing a drench check. Farmers should not turn out weaned lambs on pasture grazed by ewes and lambs in the same year to reduce the larval challenge, Mrs Tomlinson says. Worming ewes at lambing will decrease the pasture contamination of eggs from the ewes during the periparturient egg rise. Mrs Tomlinson corrects the common misconception that tapeworm are responsible for reduced liveweight gain. The tapeworms seen in faeces will have no detrimental effect on lamb growth rate and are not a cause of ill thrift. 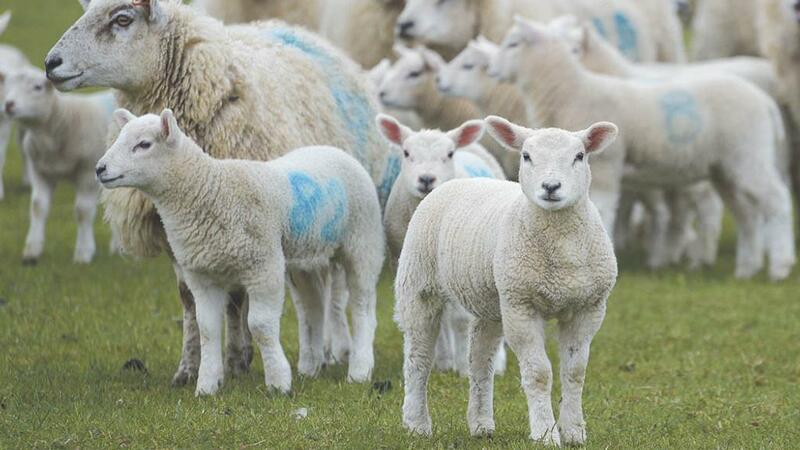 “A few lambs may appear ‘stale’ and the coat will be dull and if this is the case, it is likely most lambs in the flock will have some level of coccidiosis infection. Four to twelve week old lambs are at risk but the knock-on effects can last longer, as the parasite damages the gut, affecting the absorption of nutrients. “The problem will worsen through the season with later born lambs more at risk while older lambs over 12 weeks usually develop good age-related immunity. Your vet will provide a diagnosis and suggest the best treatment option, either drenches or in feed medication,” Mrs Tomlinson explains. Fluke is an increasingly widespread problem and is now found across more of the UK and the host, the mud snail, is active for longer periods during the year as a result of damp summers and mild winters. “Ewes should be treated with a flukicide in spring as well as autumn to lessen the fluke burden on pasture and reduce the risk of lambs becoming infected”, Mrs Tomlinson says. Lameness is often ignored as a reason for poor performance in lambs, but its significance should not be underestimated, according to Mrs Tomlinson. 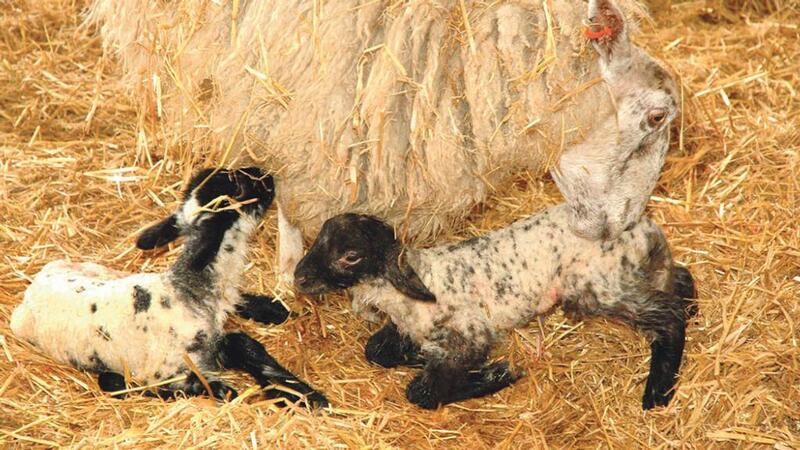 “Lameness in lambs is usually scald, caused by irritation from long wet grass or rough grazing containing thistles allowing dual infection from the bacteria dichelobacter nodosus and fusobacterium necrophorum,” she says. “Where there has been a scald or foot rot problem in the flock, leaving pasture clear of ewes for a minimum of a month before grazing with lambs will reduce the risk of re-infection,” Mrs Tomlinson adds. 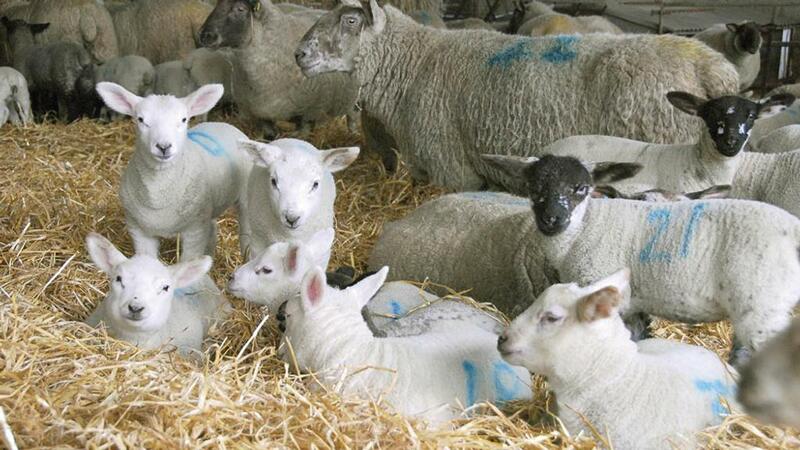 lamb crop leading to poor growth rates or disease. Isolating the underlying reason for illness or poor performance is vital for welfare and economic reasons. “At Westpoint Farm Vets, we are teaching our farmers how to carry out simple on farm post-mortem, as these may give an indication as to the cause of death,” she adds.